Industrial engines with high output are employed in such diverse application as pumping stations, drilling rig etc. 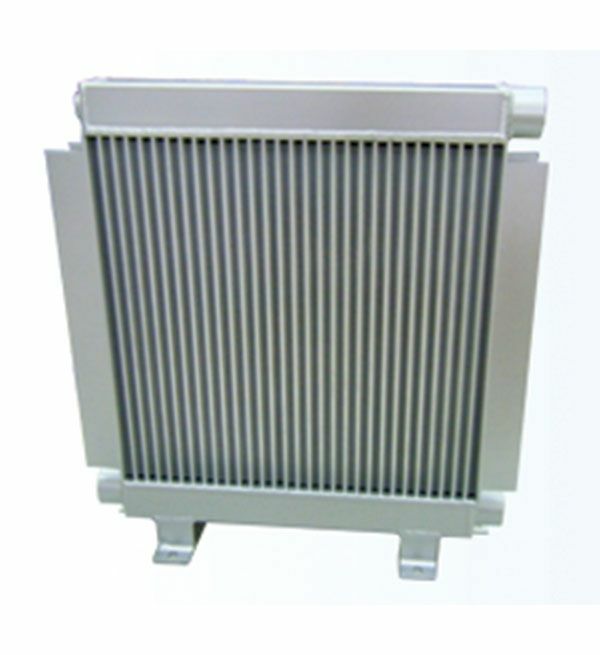 We are Custom Design Radiator Manufacturer & Supplier at Rajkot, Gujarat, India. Custom Design Radiators is our company specialization product for manufacturing and supplying.